Available to: Every registered trader in Trade 24 receives the bonus amount and also for the traders referring Trade24 to their friend. Bonus amount: 300$ cash bonus for referral and 30% bonus for new traders that opens fresh account. How to get: Visit Trade24 website and register new trading account to get bonus and use referral option for receiving another bonus. 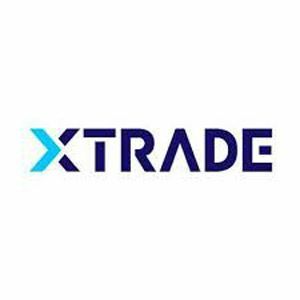 Bonus detail: Trade24 offers bonus amount of 300$ cash bonus for the trader who refers Trade24 to their friend and this bonus is for each referral. 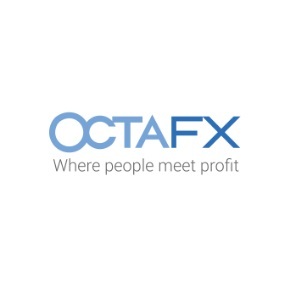 The 30% bonus is given for traders for opening fresh account.